On May 21, the Diversity and Inclusion Task Force ran a special workshop at MLA ’18 called the “Diversity and Inclusion Fish Bowl Meeting.” Thirty-four meeting attendees participated in the 1.5-hour session, which was facilitated by Blair Anton, AHIP, Welch Medical Library, Johns Hopkins, Baltimore, MD; Alexa Mayo, AHIP, Health Sciences & Human Services Library, University of Maryland–Baltimore; Anne Seymour, Welch Medical Library, Johns Hopkins, Baltimore, MD; and M. J. Tooey, AHIP, FMLA, Health Sciences & Human Services Library, University of Maryland–Baltimore. In an ideal world, what would diversity and inclusion look like for MLA? 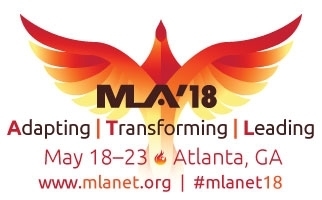 What strategies can MLA develop and adopt to ensure diversity and inclusion in offices, committees, and other leadership positions in the association and its units? 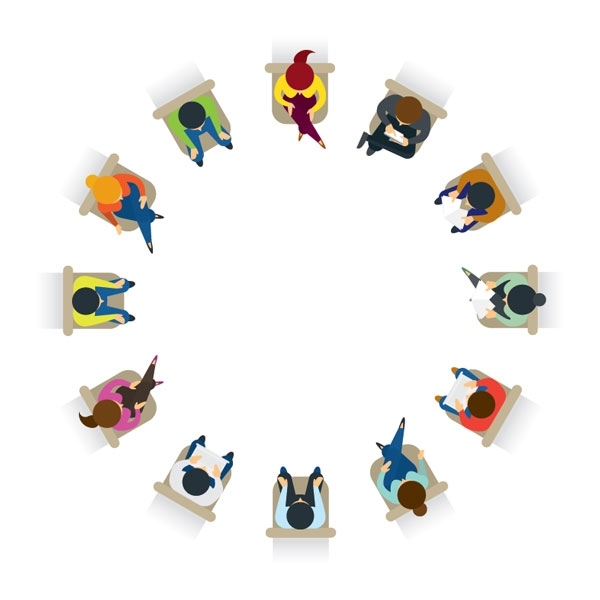 What can MLA do to attract and retain members of diverse backgrounds and experiences? What are strategies for mentoring and encouraging them effectively? Five overarching themes emerged from the fish bowl: recruitment and retention, organizational structure, resources, mentorship, and communication. These themes will inform future Diversity and Inclusion Task Force initiatives and recommendations. If you would like to join the conversation, send your comments via Twitter using #MLADiversity.